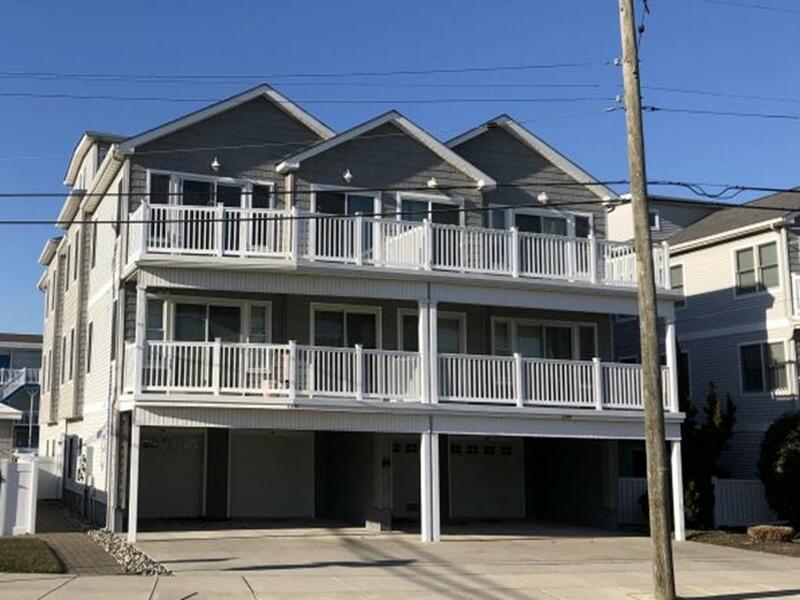 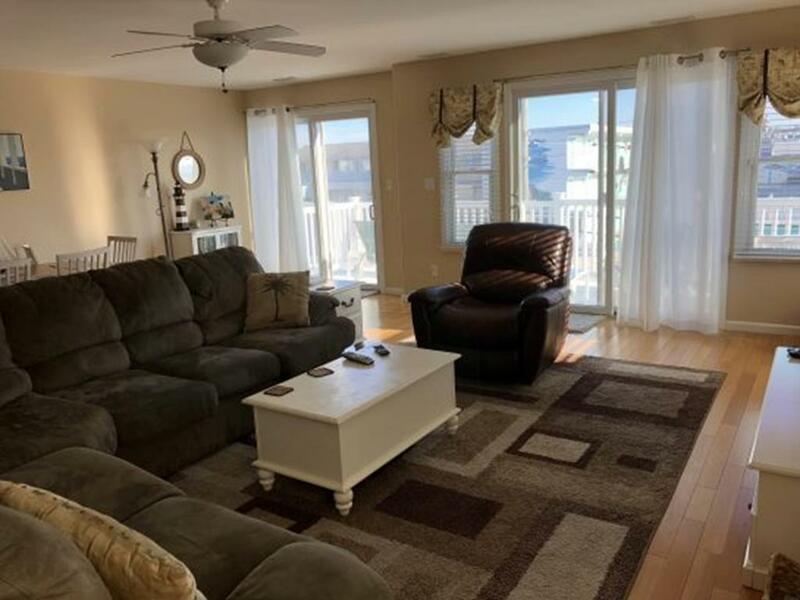 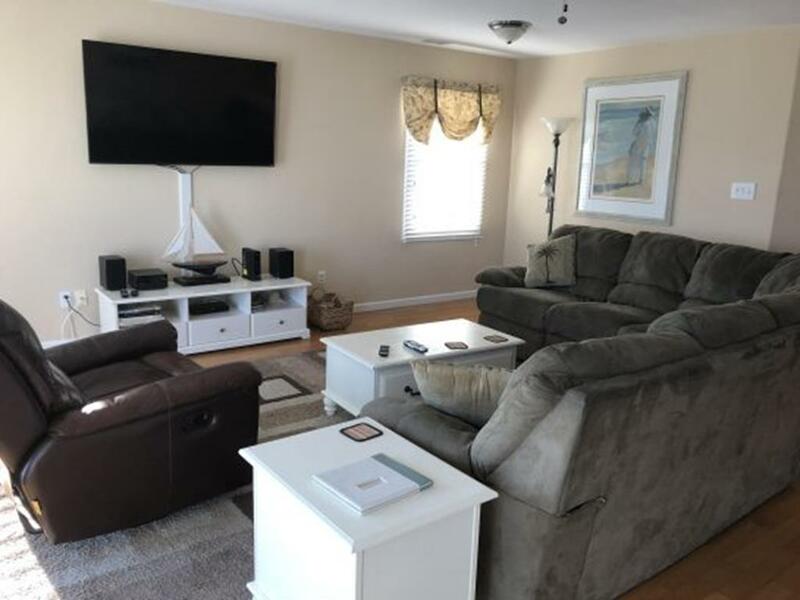 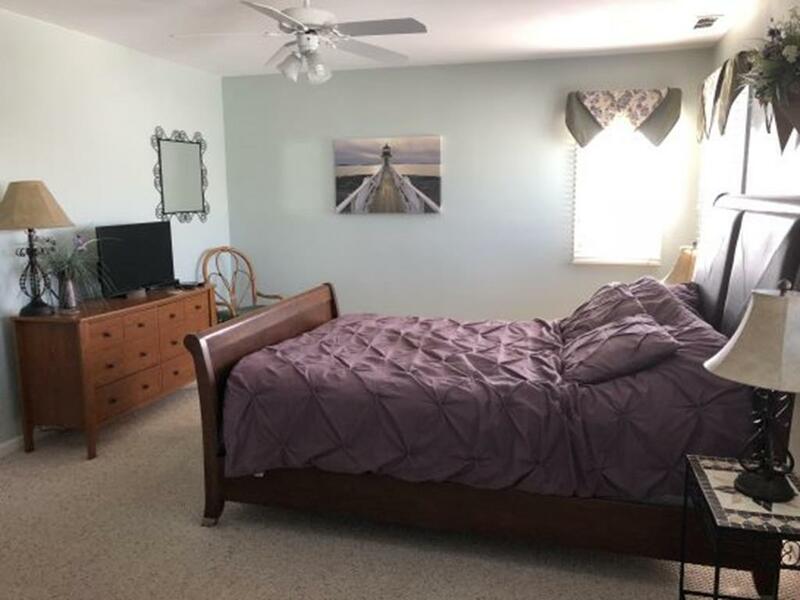 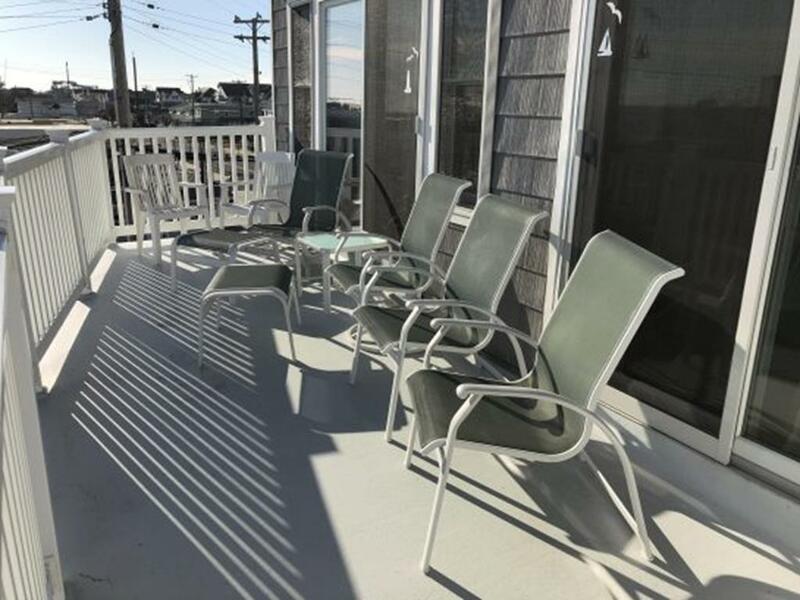 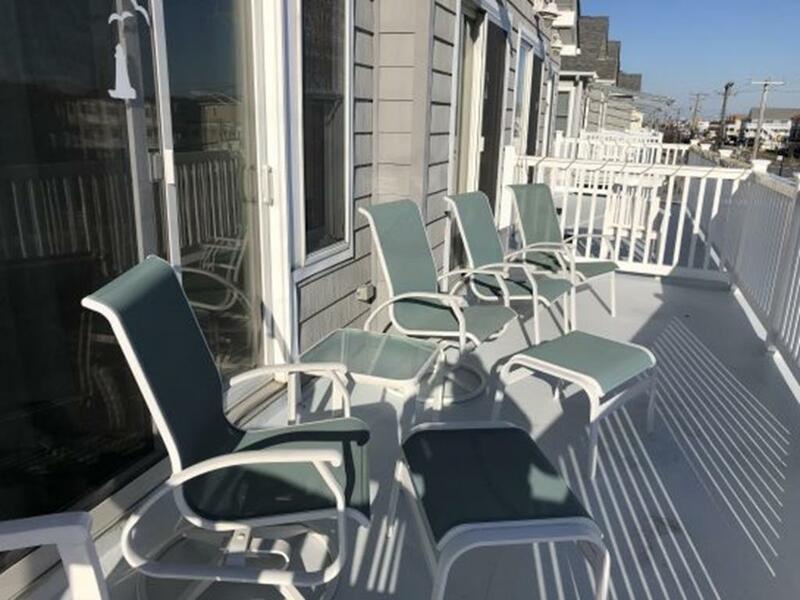 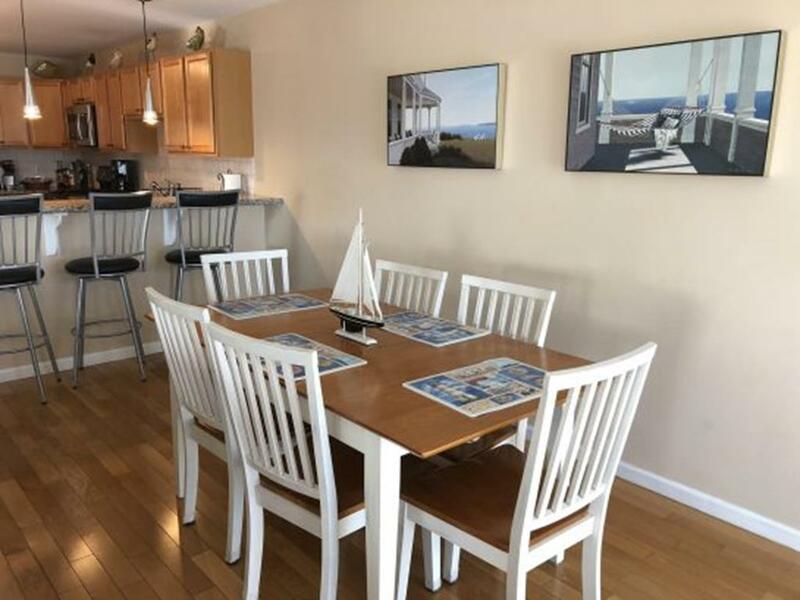 2510 SURF AVENUE #200 - NORTH WILDWOOD SUMMER VACATION RENATLS WITH POOLS - Three bedroom, two bath vacation home with bonus loft! 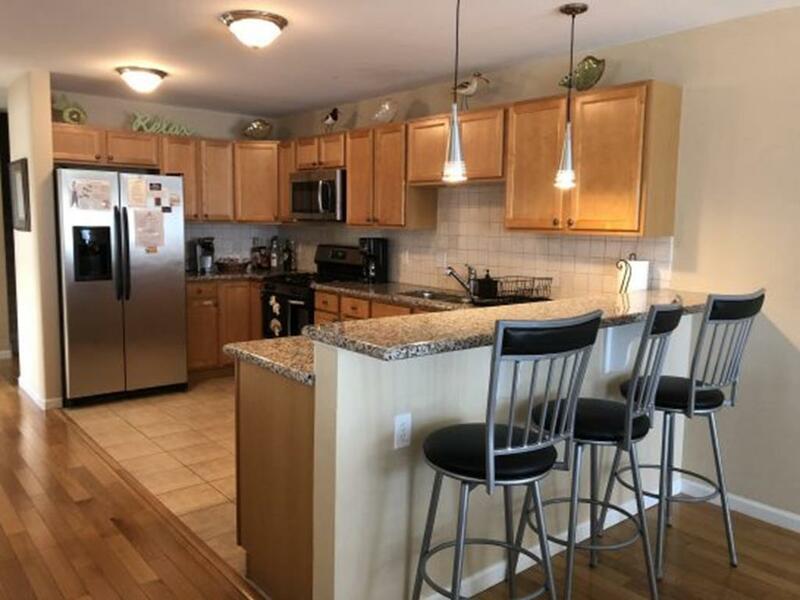 Home offers full kitchen with fridge, icemaker, range, microwave, disposal, dishwasher, coffeemaker, crock pot, Keurig, toaster and blender. 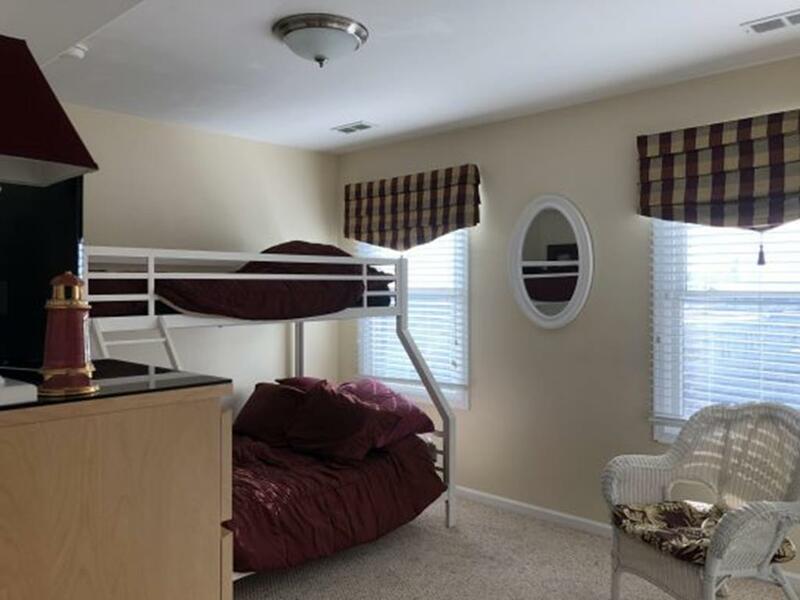 Sleeps 10; 2 queen, 2 full, full/twin bunk and full sleep sofa. 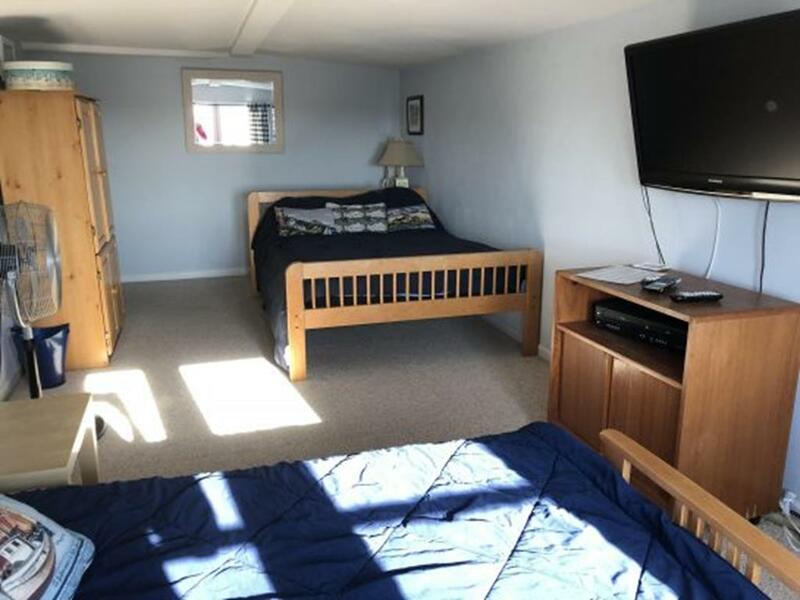 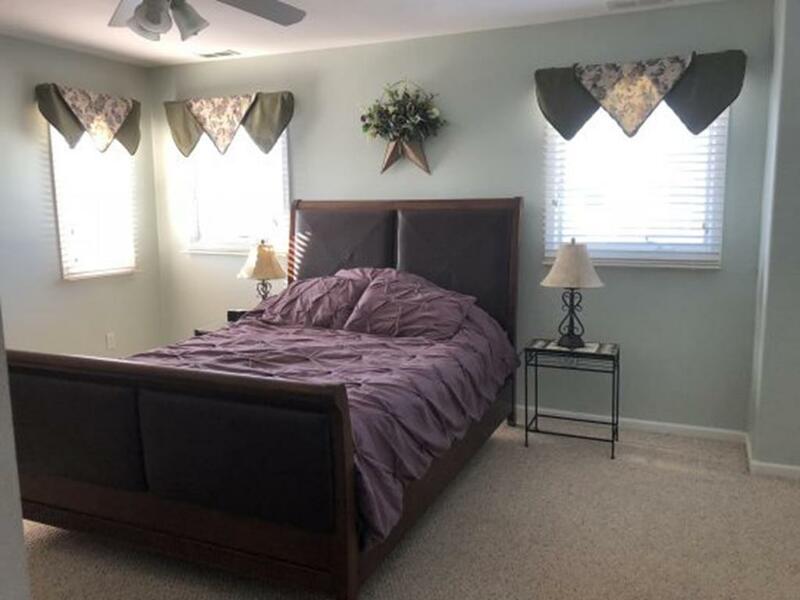 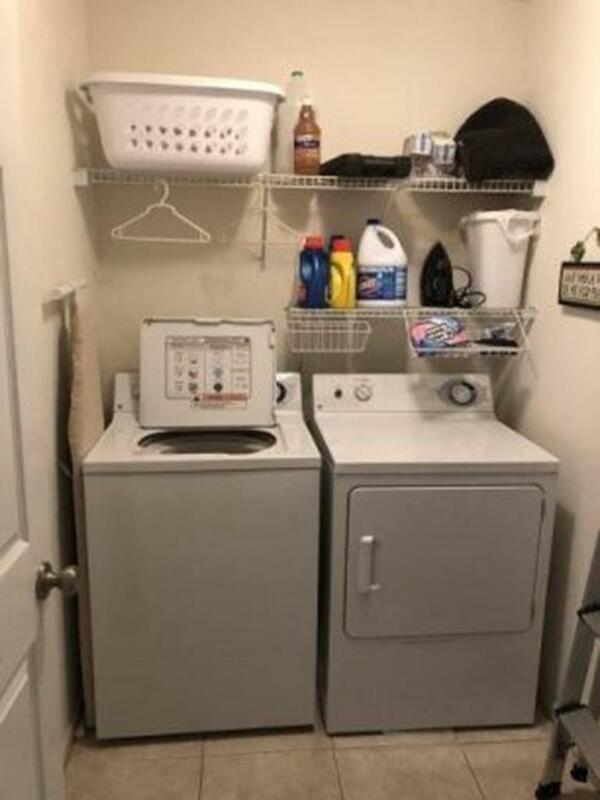 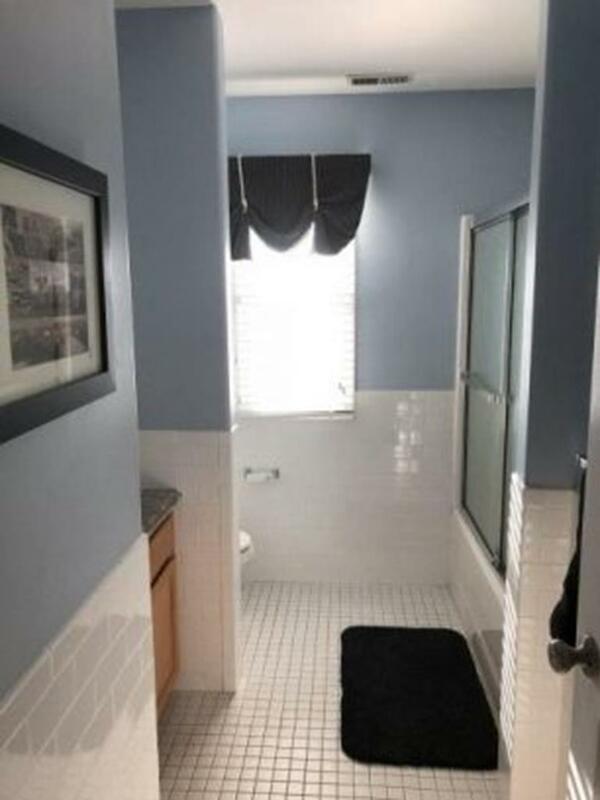 Amenities include; pool, outside shower, washer, dryer, central a/c, 3 car off street parking and balcony! 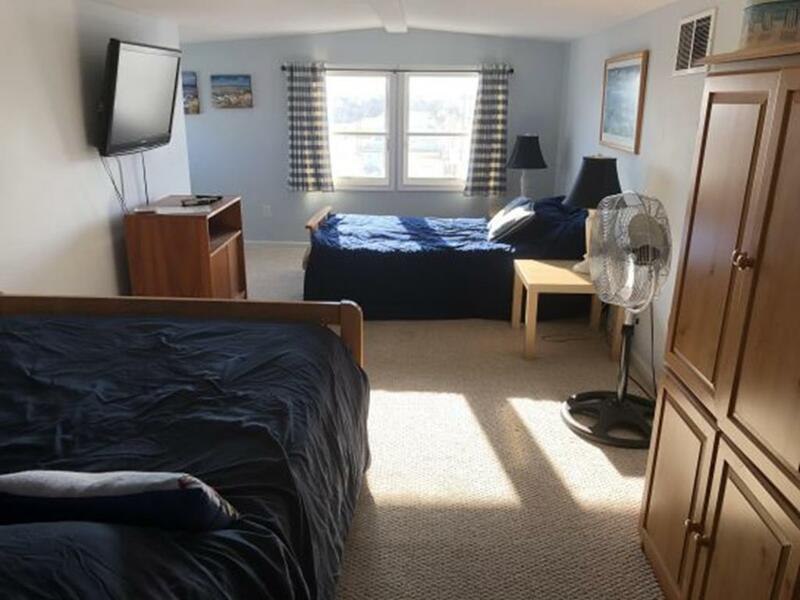 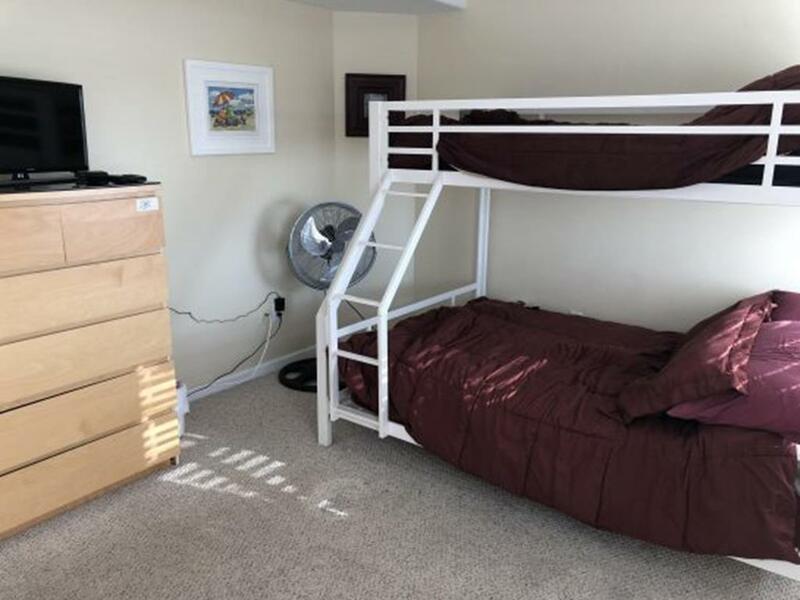 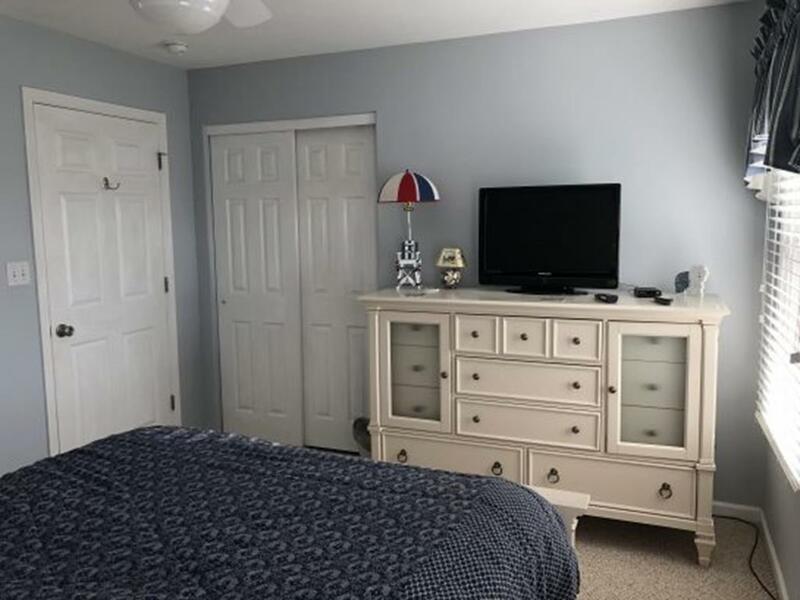 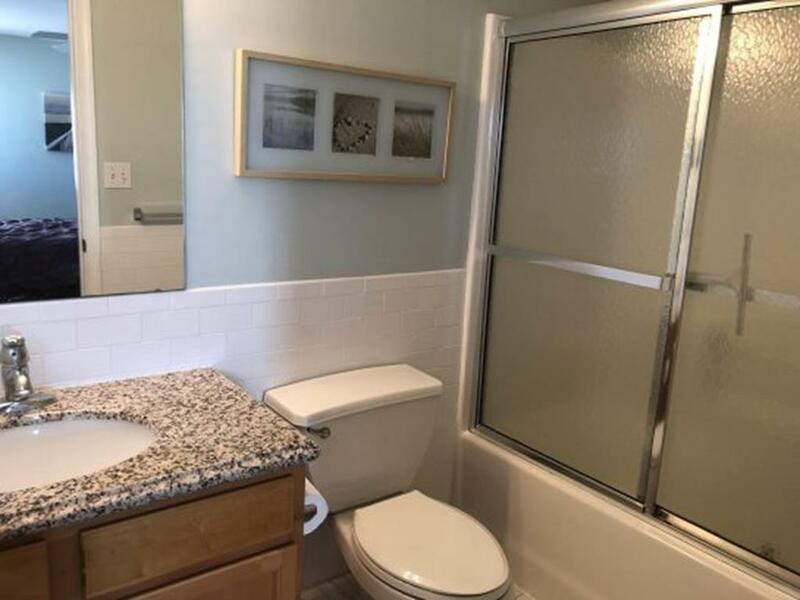 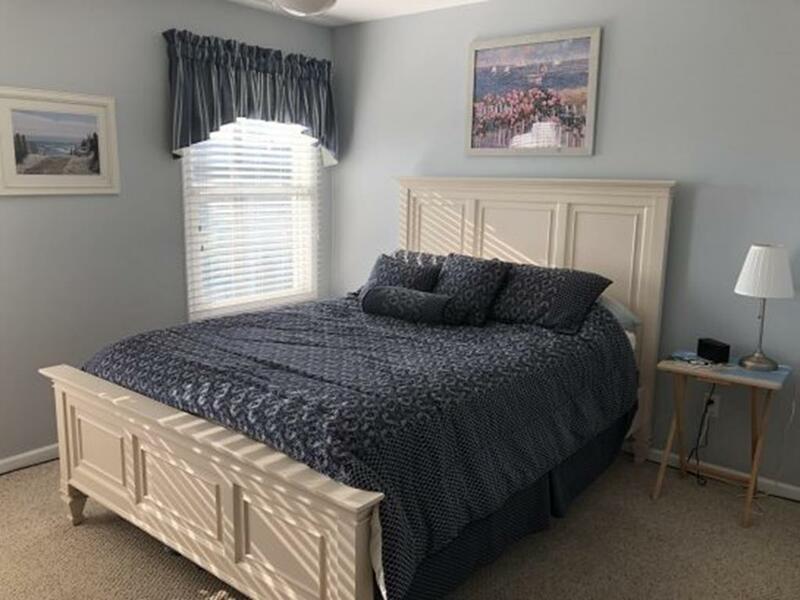 Checkout: Property to be returned in a neat & tidy condition ready for occupancy with all trash removed & utensils, dishware & cookware cleaned & put away.